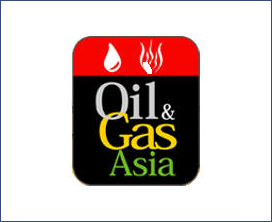 The International Oil & Gas Exhibition to be held from 19 - 21 March 2019 at the Karachi Expo Centre and from 01 - 03 September 2018 at Lahore Expo Centre offers the International and Pakistani business community a strategic launch-pad to access the vibrant Pakistani, Afghanistan and Central Asian Republic Markets. The Exhibition would serve as a comprehensive showcase of the latest in technology, equipment and machinery as well as allied services, while providing overseas investors with a definite outlook of the regional oil & gas sector and an opportunity to meet their prospective local counterparts and business partners. Organiser	: Ecommerce Gateway Pakistan (Pvt.) Ltd.